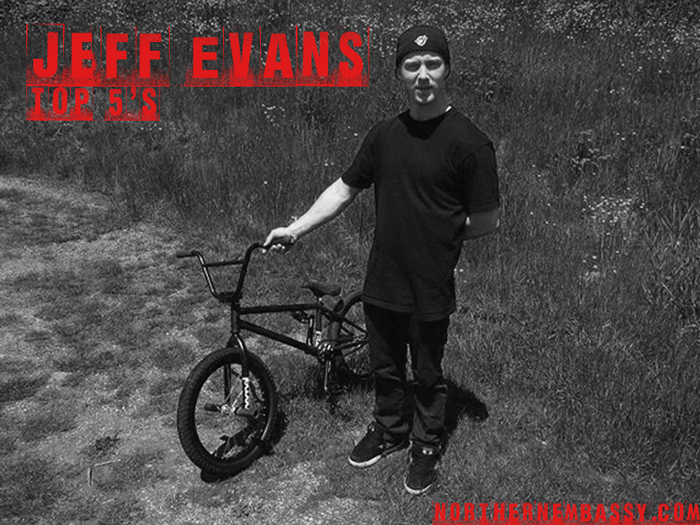 Jeff Evans shares his top 5’s, from Newfoundland to the mainland, to goalies, kitties and stunts. Check it to gain some perspective on this west coastin newf goaltender/stunter. How ya gettin’ on, cocky?